Here comes another 7-inch tablet. 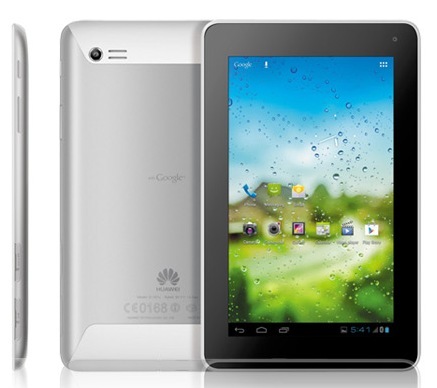 Huawei has quietly revealed the MediaPad 7Lite tablet running Android 4.0 Ice Cream Sandwich. 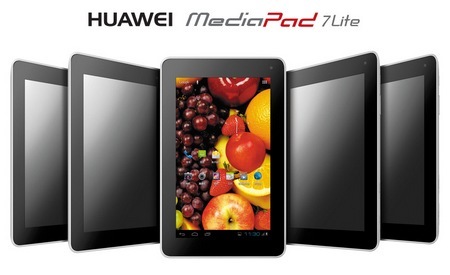 Compare to the original MediaPad 7, this Lite version tablet gets downgraded specs, and of course lower price. It is powered by a Cortex A8 1.2GHz processor with 1GB of RAM and is able to handle Full HD 1080p video playback. The MediaPad 7Lite boasts a 7-inch 1024×600 touchscreen, a 3.2 Megapixel camera and a 0.3 Megapixel front-facing camera for video chat. 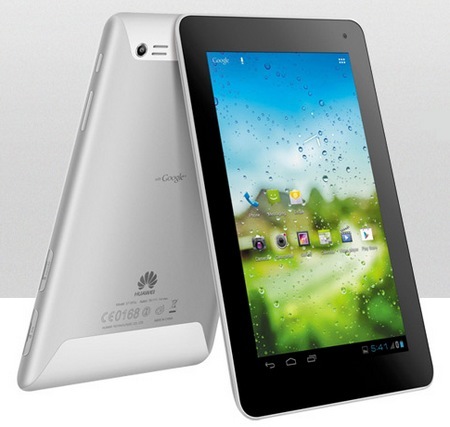 The tablet is 3G-capable supporting HSDPA 3.6Mbps / UMTS 3G mobile networks. 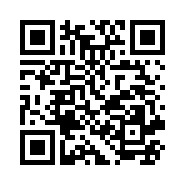 You can also find Bluetooth 3.0, WiFi 802.11b/g connectivity. The 8GB internal storage may not be enough for storing music and movies, but up to 32GB microSD can be used to provide more spaces.